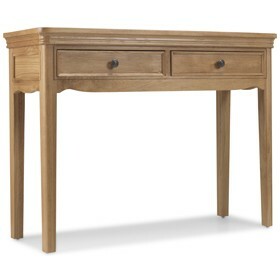 Whether you’re looking for a single statement piece or want to put together a themed look throughout your home, we think you’ll find exactly what you’re after within our expertly crafted range of French-inspired furniture. 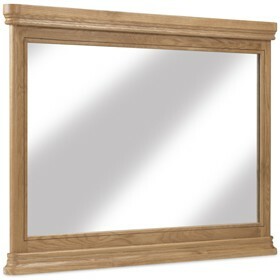 With pieces for the living room, dining room, bedroom and beyond, a waxed oak finish gives the whole collection a chic distressed look that will work in classic and contemporary decors alike. 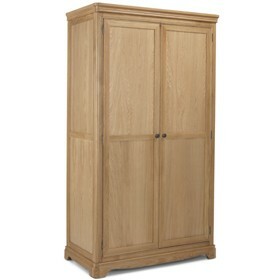 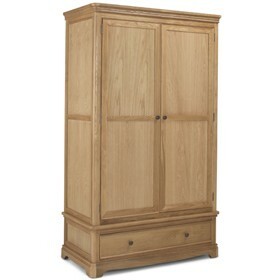 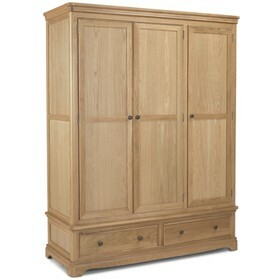 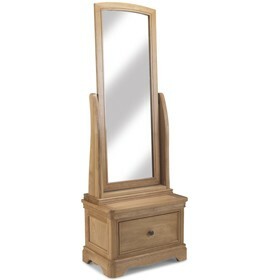 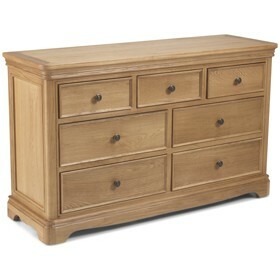 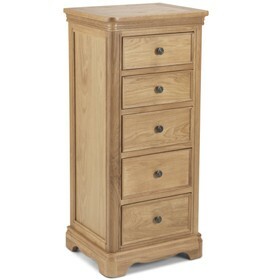 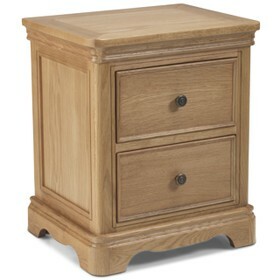 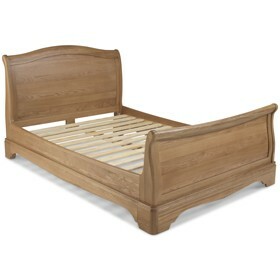 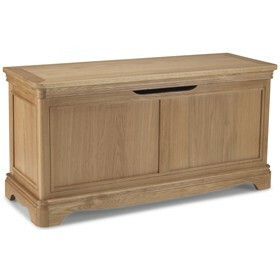 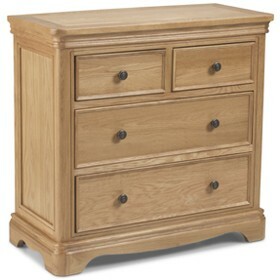 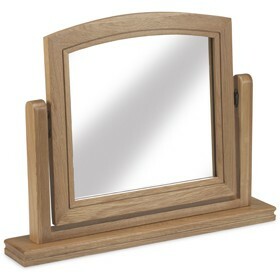 Skilfully constructed from natural solid oak and oak veneers, with details such as tapered cornices, curved edges, beading round the doors and drawers, rounded corners and groove detailing all adding charming character, this practical and beautiful furniture will serve you well for years.